The land of imagination is being gradually replaced by seeing. Yes, we are talking about the waning love of book reading that is found among children of the present generation. While a storybook for us was the greatest gift, today’s children have a different view about it. But the entire blame cannot be put upon those innocent minds as well. 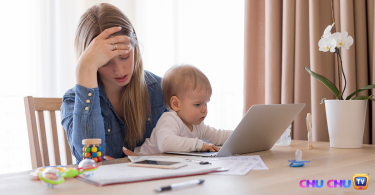 With changing times, human habits and preferences are bound to change. Sadly, that has impacted the love of reading for the kids. But all is not lost as yet, you can still inspire your kid to shun the television and take up books. And it can be done only if you put forward books that they love reading! In the bygone year (2017), there were many commendable works in children’s literature. 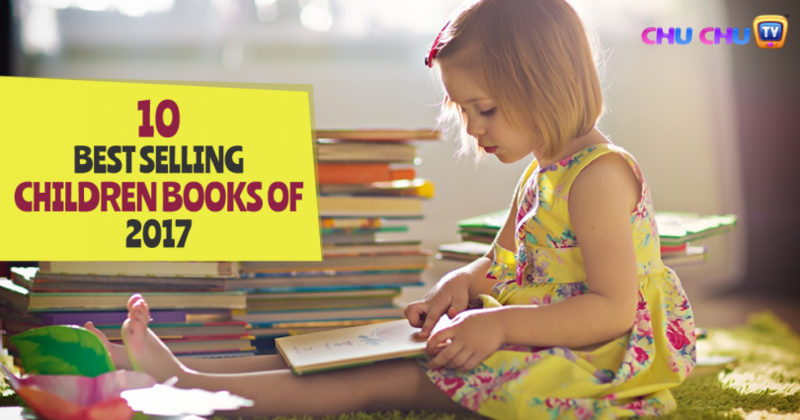 Gifting one of the bestsellers would definitely go a long way in making your kid a story-book-worm! But the trick lies in knowing which the best books are for children in 2017. So, here we present a list. This is a perfect bedtime book for the toddlers. 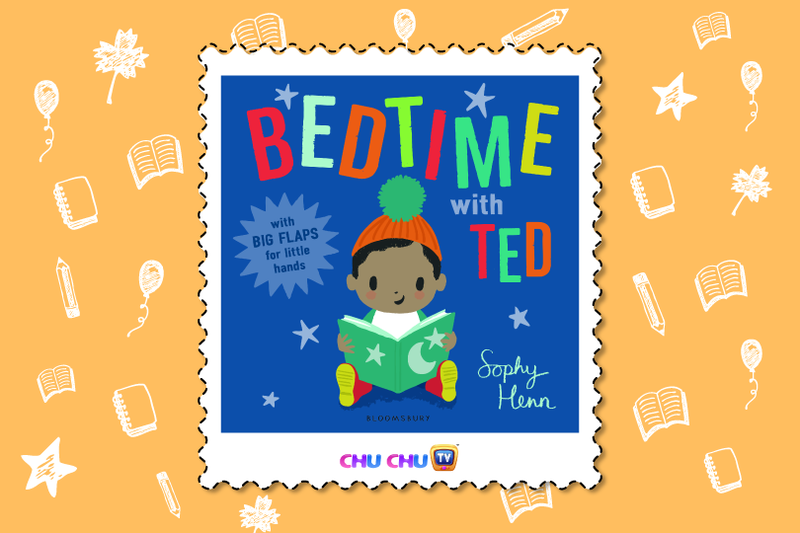 The colorful board book is full of great illustrations and follows Ted’s routine before bedtime. It is already bedtime and Ted is just not willing to go to sleep as of yet. He is still busy playing in the bath with the Penguins, brushing his teeth with a Crocodile and slurping through his milk alongside a Tiger. After he is done with this exciting routine, Ted finally yawns out and lies on the bed snuggling with his cuddly little friends in the bed. Kids just love to read this book before their bedtime! The book carries an underlying message about acceptance, tolerance and unity. 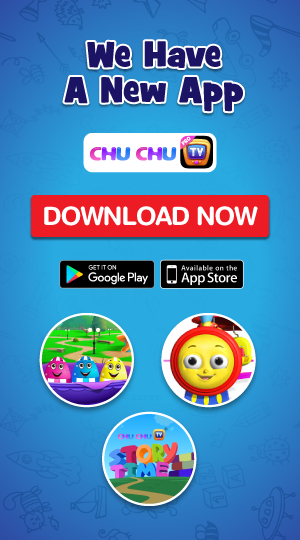 It encourages the children to make new friends at school without being too judgmental. 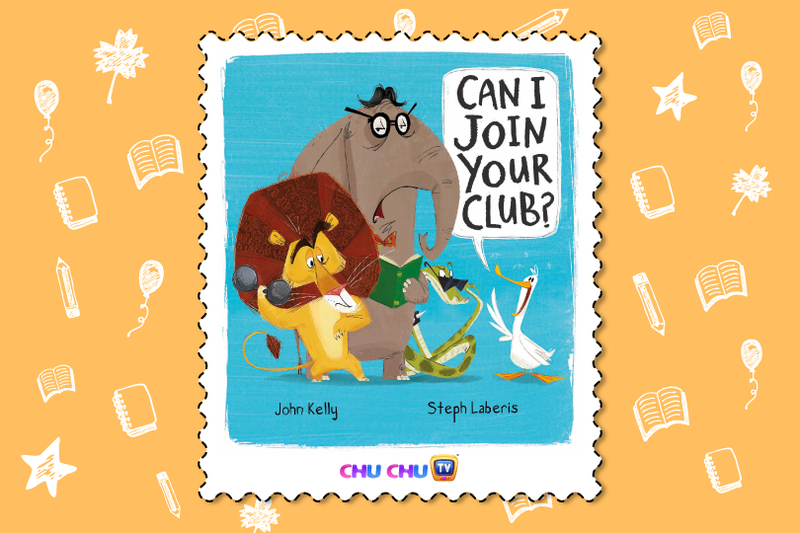 The story goes like this: a small Duck wants to join a club and so tries to befriend other animals. He approaches the Lion, but the Duck needs to roar before seeking entry into the Lion’s club. Next, he approaches the Elephant and the same problem confronts him again. The Elephant can allow Duck into the club only if he can trumpet. But the Duck can only quack. So, the Duck decides to set up a club of his own where everyone can join. This bestseller carries an important lesson for the kids. It teaches them not to underestimate others and boast about your qualities. 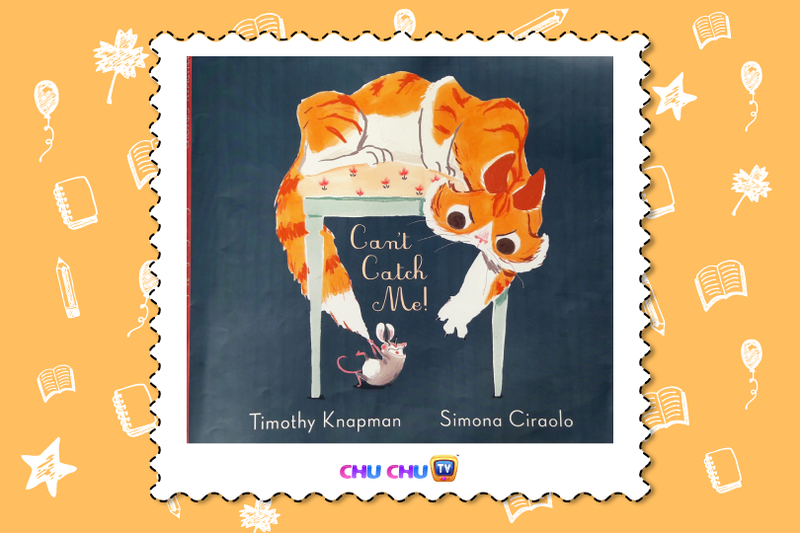 Coming from the winner of Sebastian Walker Prize and author of Soon, and Simona Ciraolo this is a great book to read aloud. The book presents the story of a mouse, Jake. Jake is the fastest mouse who ever lived and no one can outrun or catch him. The fox, wolf and even the bear have failed. Jake is proud of this talent and even teases others by saying “I’m the fastest mouse in the world!” But the old Tom Cat, who wants to have this young and sweet mouse for dinner has formulated a special plan to catch him. Does he succeed? You will get to know that only after reading the story. 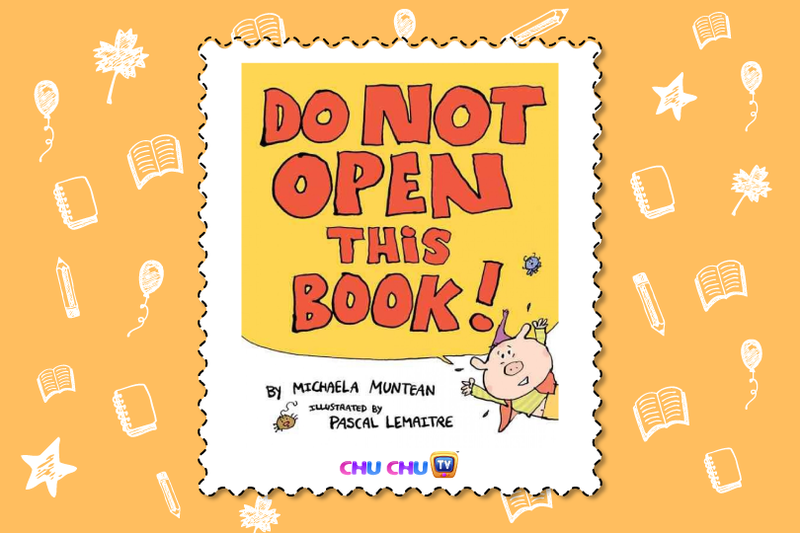 ‘Do Not Open This Book’ is one of the funniest picture books you will ever come across. A Pig is trying diligently to pen down his masterpiece, but it is not ready yet. So, he is asking you to wait and not open the book. But you would definitely get impatient with this request and flip over the pages all the same. What starts out as an effort to foil the Pig’s effort to write his best story, turns out to get more interesting with every page you flip. And at the end, you find that the reader and Pig have combined together put up a good story. 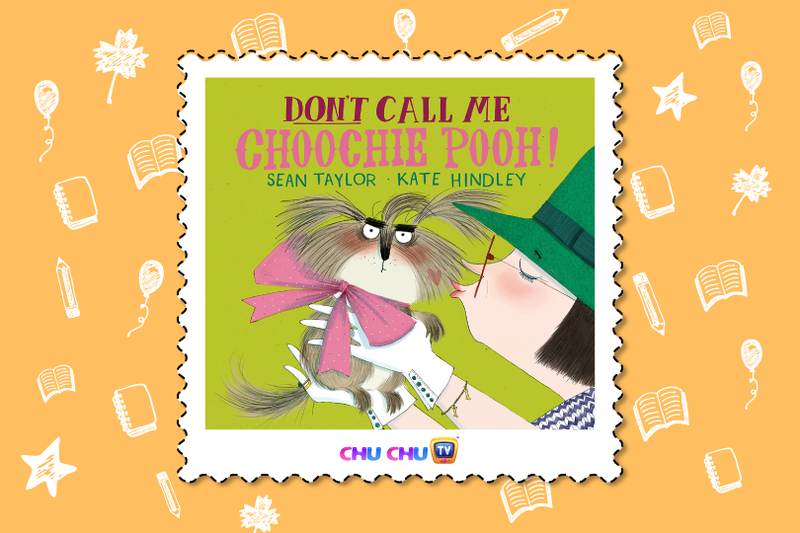 This one is another hilarious new picture book coming from the renowned author of Hoot Owl, Master of Disguise, and Kate Hindley. The book narrates the story of a dog that is fed up with his owner. The dog is embarrassed when his master carries it in a handbag, or throws that heart shaped Mini Puppy Treats to eat. And what he dislikes the most is: his master calling him Choochie Pooh! He wants to play in the park with the bigger dogs, jump on muddy puddles and become a proper dog. 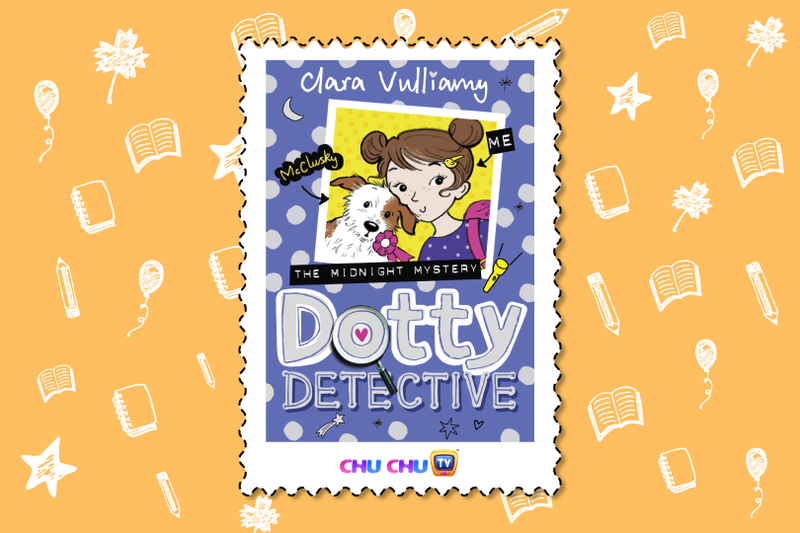 The Dots Detectives are back with their third mystery. Dot and Beans are visiting an Adventure Camp as a part of their school trip. There are lots of exciting activities lined up such as roasting marshmallows, zip-wiring and grass tobogganing and the best performer will get a special Adventure Camp Prize. But then strange things start to happen. Is it the doing of that mean girl Laura or something else? Join the Dots Detectives to find out the reason. In the meantime, Top Dog McClusky has enrolled for a local dog show. Will he win the prize for the handsomest pooch? Take back this story book to find the answers. Douglas, the dog is facing a big problem. He has poor eyesight and needs glasses only thing is he does not know that yet. And as a result of his poor eyesight, he lands in many awkward situations. 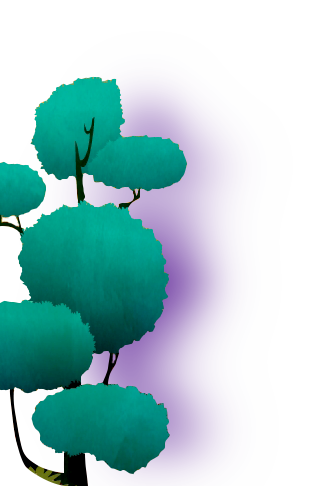 In this new picture book, Douglas can be seen chasing a leaf mistaking it for a squirrel, walking on wet cement because he cannot see the warning sign, and eats out another dog’s bowl because he cannot identify his own. 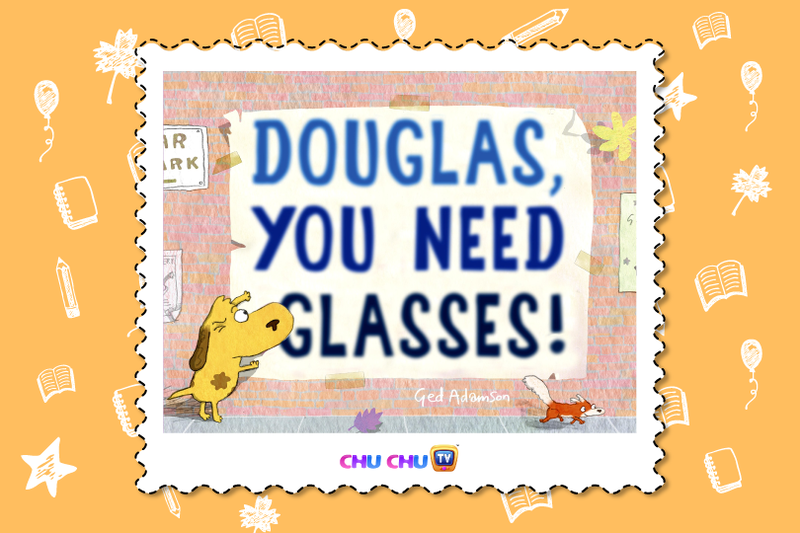 Douglas even asks his owner Nancy, standing in front of an eye-glass store “Why are you taking me to a shoe store?” Finally Douglas gets his glasses and is able to see amazing things that he had been missing out on for so long. This is a story about friendship and the bitter process of saying goodbye to them, when time comes. 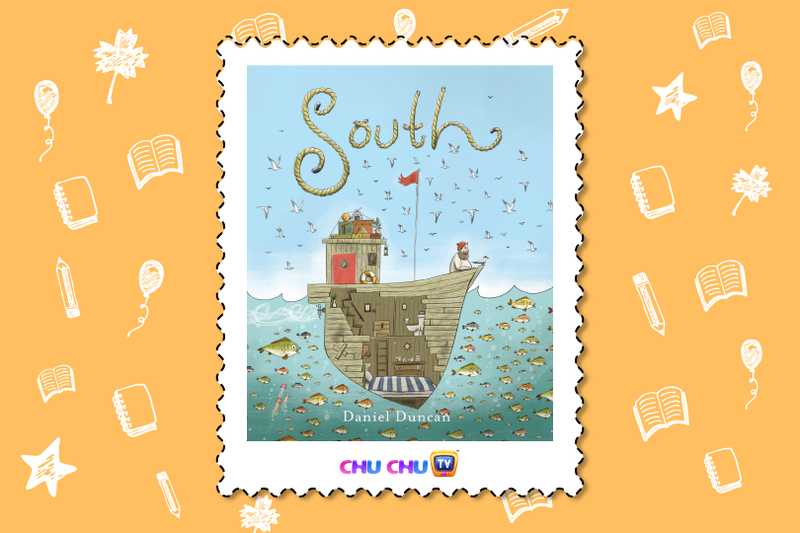 South is the story of a lonely fisherman who finds an injured bird on his boat. He decides to sail South as the bird will not be able to migrate along with its family. During their long journey both these characters form a special friendship and enjoy their time at the sea. Finally the healing process is complete and the journey has come to an end. They must both say goodbye and move on with their own life. The book teaches a moral lesson: one should love what one has. 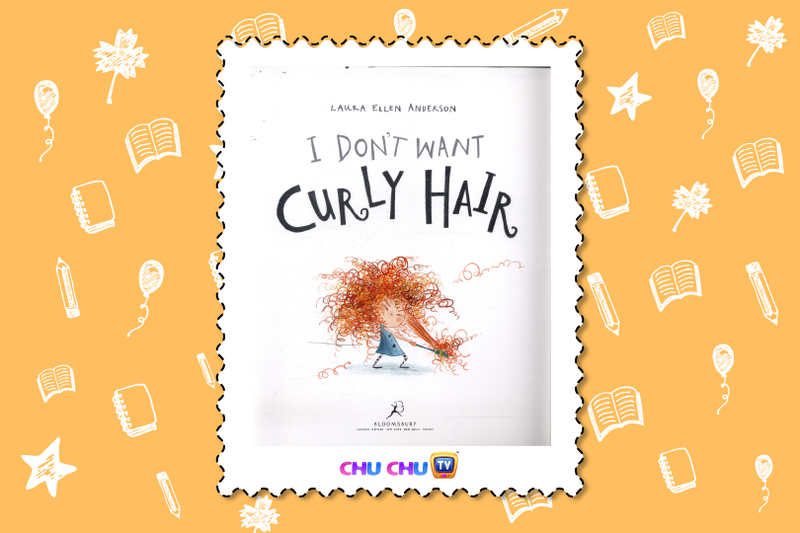 It is the story of a little girl with curly hair. She is not happy with her hair and desires to replace it with ‘straight and luscious locks’. But one day she meets another little girl who has smooth and silky hair. The other girl always wanted “spirally, squiggly hair”. This leaves both of them confused over which hair is the best. 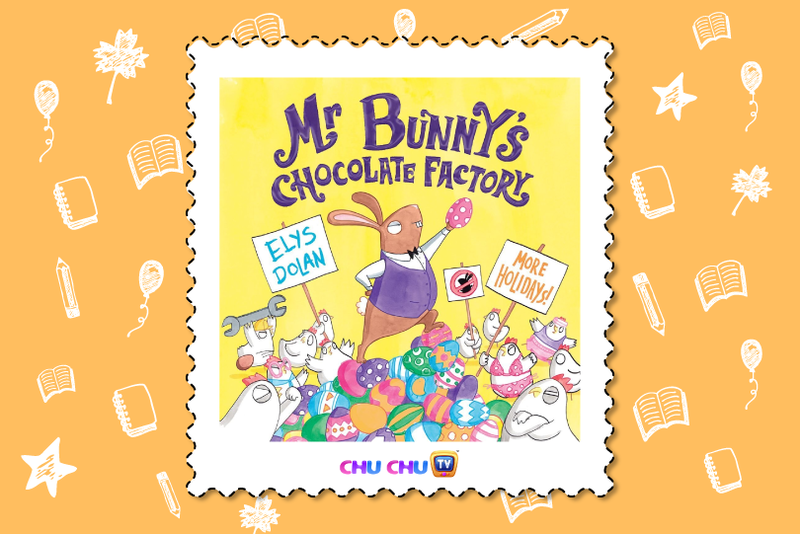 This funny story takes you straight into Mr Bunny’s chocolate factory and shows you how the factory works. Containing vivid descriptions of chocolate being heated and poured, the book is a fun read for toddlers as well as bigger kids. Though Elys Dolan is a relatively new author, he has been shortlisted for The Roald Dahl Funny Prize and the Waterstones Children’s Book Prize this year and this is one of his best works. Hope we have been successful in guiding you on the best books to buy for your children. And hope they will have a great fun reading these books.